Joel is native of Durham, North Carolina. He obtained his undergraduate and legal degrees at the University of North Carolina, where he was inducted into the Phi Beta Kappa and Order of the Coif academic honorary societies. Joel was a member of the staff of the North Carolina Law Review, and is the author of two published student articles in that journal. 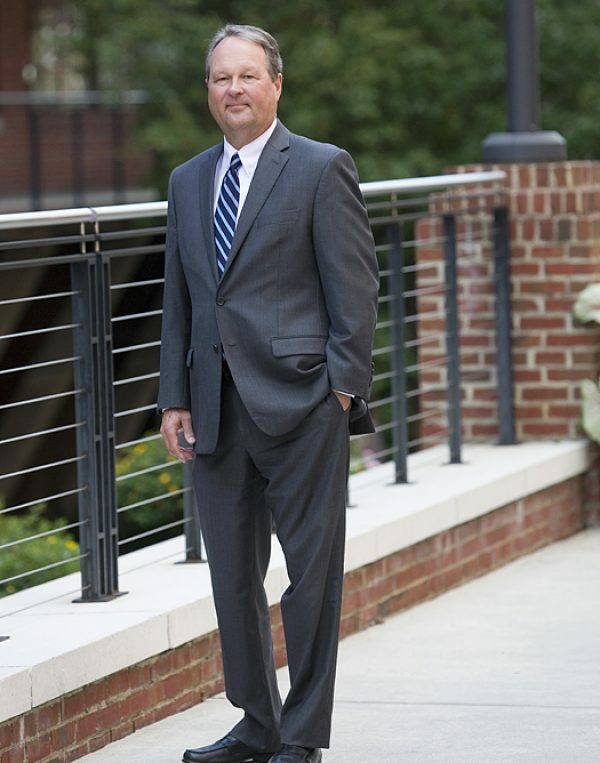 Joel has been recognized by his peers as one of North Carolina’s Super Lawyers in the area of Civil Litigation Defense and is certified as a Mediator in Superior Court civil actions by the North Carolina Dispute Resolution Commission.